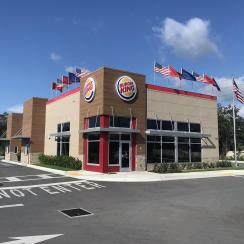 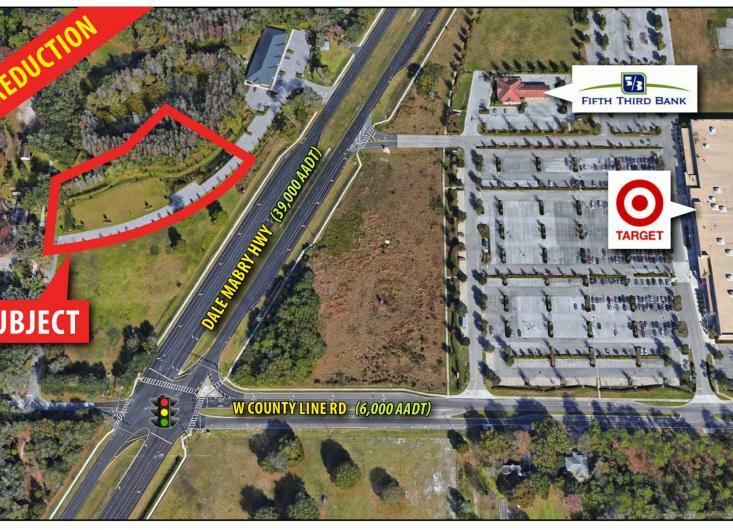 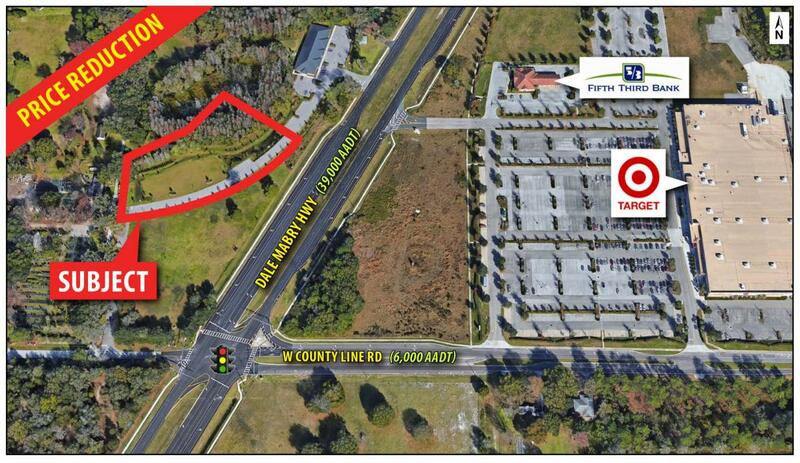 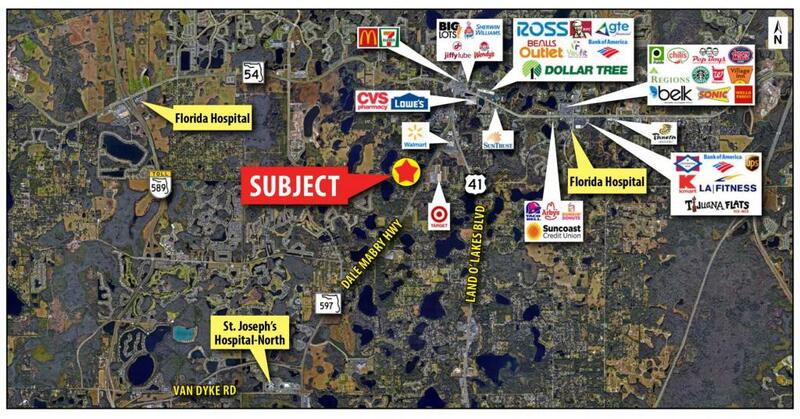 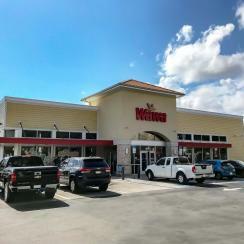 2.7-acre (MOL) outparcel on Dale Mabry Hwy in Lutz across from Super Target. 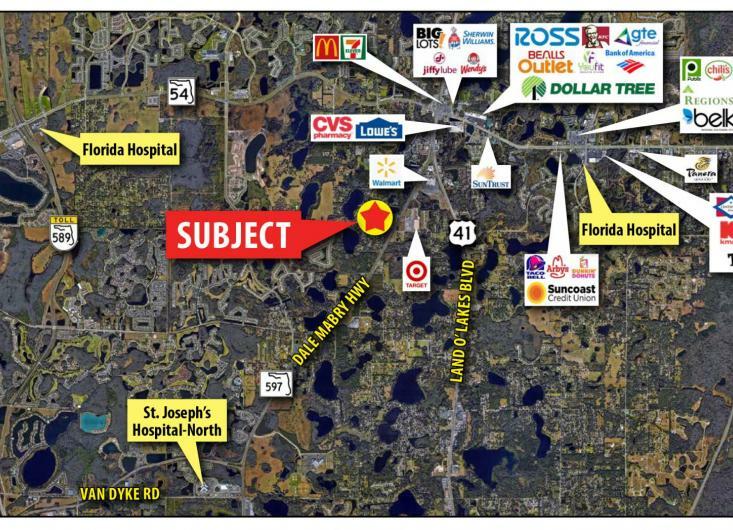 Zoned Professional Office/Medical. 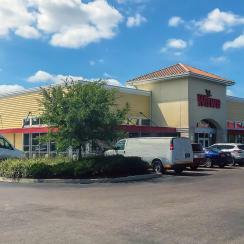 Approved for a 6,400 SF building (potential second story option) with 26 parking spaces.